Provide comfort for the family of Travis Swope with a meaningful gesture of sympathy. 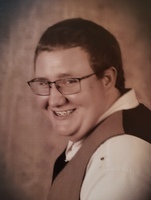 Travis Rae Swope, age 18 passed away Saturday December 15, 2018 near Ferron, Ut as a Result of an auto accident. Travis was born February 8, 2000 in Kingman, Arizona to Gary Edward Swope, Jr. and Nicole Rae Gygi. Travis was a Senior at Emery High School and was preparing for graduation. Travis loved raising animals and wanted to have a turkey farm in Colorado. He was a dreamer and worked towards his goals. He loved the out-of-doors, Boy Scouts, camping and spending time with family and friends. Travis was a prankster and always loved to make people laugh. Travis idolized his father and always tried to make him proud. He is also survived by his grandparents Terry Swope, Gary and Carol LeFevre; Aunts and Uncle; Karen Oliver, of Las Vegas; Ernie (Shanna) Swope, of Kingman, Az, and many cousins. Preceded in death by Grandfather; Gary Swope Sr., Grandmother, Patricia Ann Dezeuew. Services will be held on Saturday, December 22, 2018 at 11:00 am in the Ferron Stake Center, 515 South 400 West , Ferron, Utah. Friends may call at Fausett Mortuary of Castle Dale, 720 North Center, Castle Dale, Ut, Friday, December 21, 2018 from 6-8 pm and Saturday from 9:30 to 10:45 prior to services at the Stake Center. Interment will be in the Orangeville City Cemetery entrusted to Fausett Mortuary of Castle Dale. A room will be set aside with a recorder for those who would like to share a memory during both viewings. 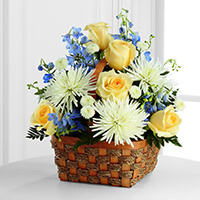 To send flowers in memory of Travis Rae Swope, please visit our Heartfelt Sympathies Store. 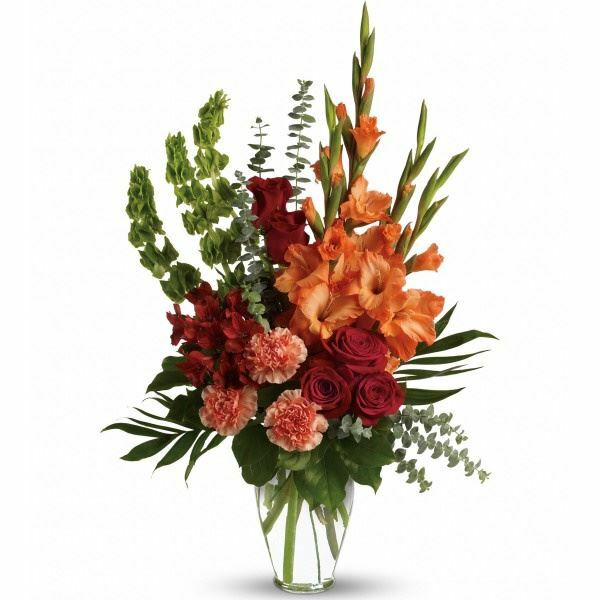 Abbott Family Medicine, Marc, Todd, Kim, Justin and Cameron, and others have sent flowers to the family of Travis Rae Swope. Travis was such a sweet young man! We will miss seeing his smiling face at the office. You are in our thoughts. Abbott Family Medicine purchased the The FTD Heavenly Scented Basket for the family of Travis Swope. Those we love don't go away. They walk beside us everyday. Unseen, unheard, but always near. Still loved, still missed and very dear. Marc, Todd, Kim, Justin and Cameron purchased flowers for the family of Travis Swope.